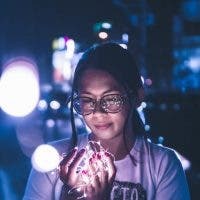 Although more and more tourists seem to be flocking to Japanese cities by the year, rural areas like Iga do not get visited by tourists as often. 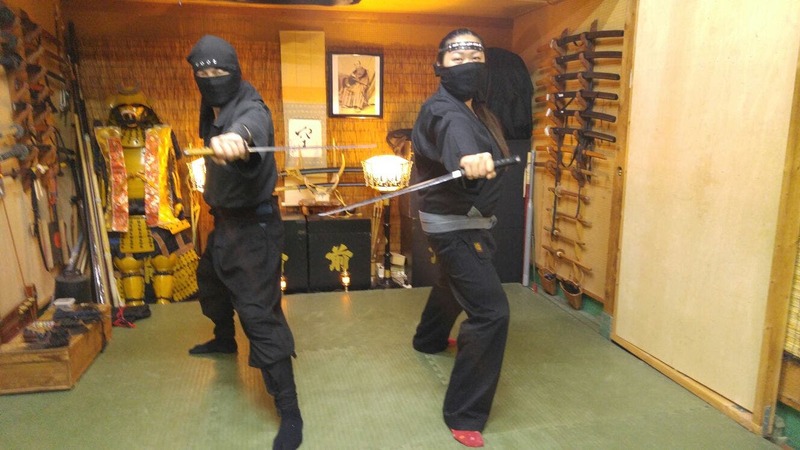 With hopes of changing this, another ninja museum has been set up and Iga is looking to hire more people to work as full-time “ninjas” – not actual ninja assassins, but ninja performers. Since there aren’t a lot of unemployed people in Japan, though, it has been hard for them to find people who don’t have a job and are actually fit enough to work as ninja performers. Actual ninjas have silently disappeared into history because it isn’t an inheritable class and people really need to be properly trained in order to become a ninja. The next best thing, though, is to become a ninja performer – and becoming one in Iga, known to be the birthplace of real ninjas, actually has a lot to offer. Kidding. But seriously: who has never dreamed of becoming a ninja one day? I took Ninjutsu as a kid because I thought ninjas were hella cool. If you thought the same and think you are physically fit enough to take on the challenge, why not try your luck? That’s a loooooot of money waiting.